The European Organization for Nuclear Research (CERN) and the United Nations Educational, Scientific and Cultural Organization (UNESCO) will co-organize the “UNESCO-CERN School on Digital Libraries 2018” which will be held in Nairobi, Kenya, from 8 to 12 October 2018 and will be hosted by Nairobi University. The purpose of the school is to deepen the participants’ understanding of digital libraries, expose new trends in scientific publishing and emphasize a set of principles related to open access, both for data and publications, crucial to promoting open science. The lectures will be given by information professionals working within leading international organizations, the publishing industry and the library IT business. The school is aimed at librarians and IT information specialists working with libraries. welcome applications from all African countries. Preferences will be given to duos, consisting of one librarian and one IT specialist, both working in the same academic environment, with 5-15 years of experience. Spoken and written English is a compulsory requirement to participate in the programme (a certificate of English competency for applicants for non-anglophone countries will be required). The expenses for non-Kenyan participants, namely: travel, accommodation, meals, health insurance and visa expenses will be paid by the organizers. For participants working in Kenya only accommodation (for non-Nairobi residents) and meals will be covered by the organizers. 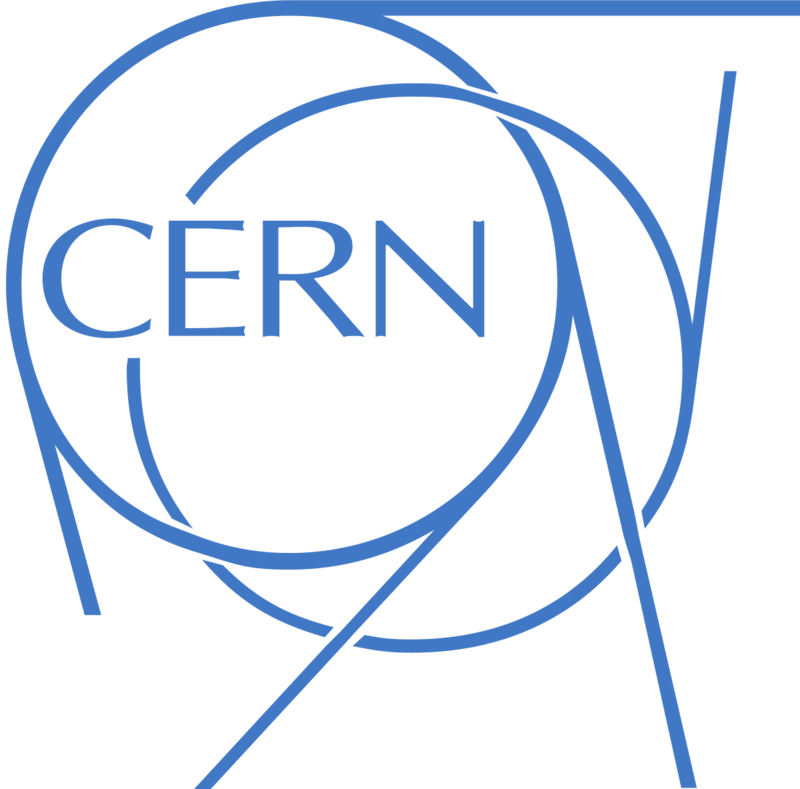 All candidates should send their applications by email to: school.digilibr(at)cern.ch. Applications comprised a CV and a motivation letter. Previous articleL’Oréal-UNESCO for Women in Science Awards 2019 for female researchers.